Hailing from the east coast, Corneil is community affairs professional and lifelong advocate for social change. He is extremely passionate about helping individuals realize their greatest potential, and essentially live their best life! Those same attributes coupled with his love for fitness, the creative arts, and being in tune with self equates to the journey he takes you on during his rides. 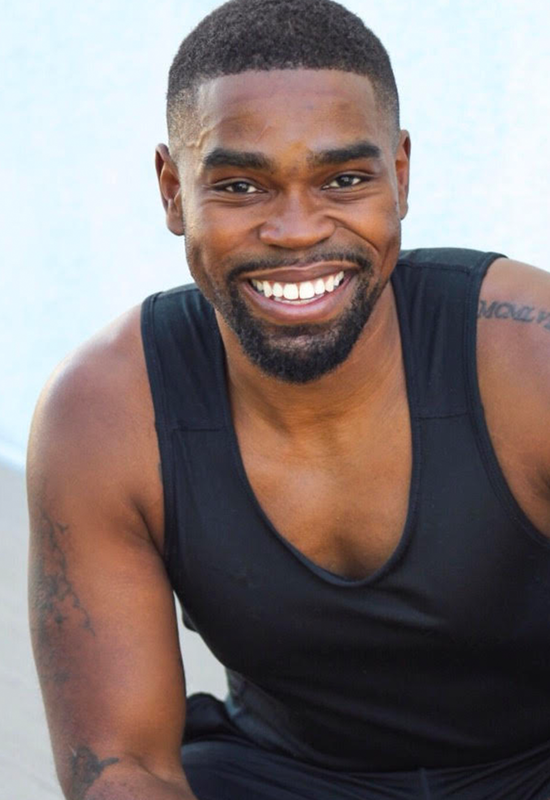 Corneil leads each class with a foundation tone and vibe, followed by high energetic music; combined with thought provoking cues that leads you to victory! Fun Fact: He has a fraternal twin brother—super cool, right? They’re ONE minute apart.